The Tennessee Valley Authority is on track to open the nation’s first new nuclear generating plant of the 21st century. 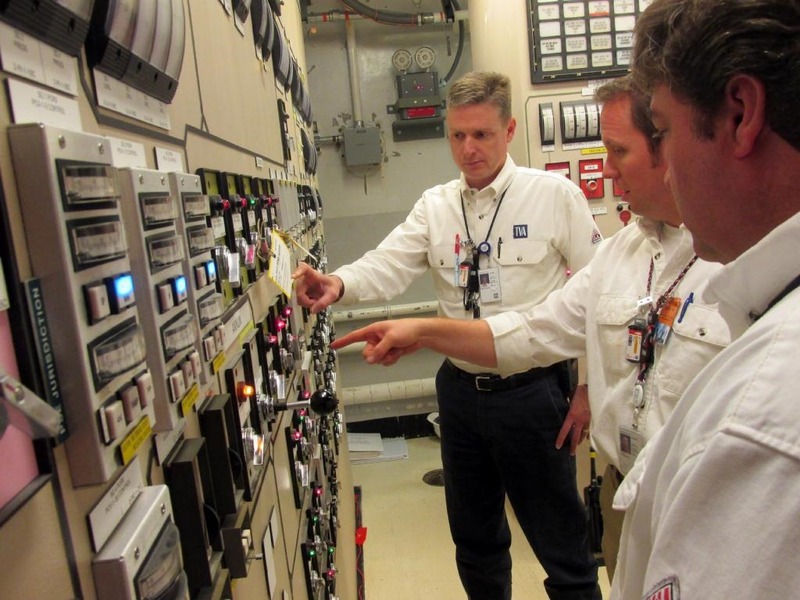 This week the Tennessee Valley Authority (TVA) sent documentation to the Nuclear Regulatory Commission (NRC) informing the agency that construction of the Watts Bar Unit 2 nuclear reactor is substantially complete. The letter provides a list of remaining key activities which will be finished prior to operations and requests that an operating license be issued for the unit. The “substantially complete” letter is a major construction and licensing milestone for the project. The programs and processes implemented to assure completion in accordance with the plant’s design and licensing basis. Details on the equipment refurbishment and qualification programs to ensure that safety- and quality-related structures, systems and components meet design certifications. The Quality Assurance Program, quality control reviews, assessments and inspections that ensure construction activities have and continue to meet regulatory requirements. The notification to the NRC follows recent completion of comprehensive testing on major Unit 2 systems to demonstrate operational readiness. Called hot functional testing, the tests showed that nearly 60 important systems can function together at operational temperature and pressure as designed and built. Important safety-related systems were also tested to show they can help keep the reactor safely cooled. Completion of hot functional testing meets a critical pre-operational requirement for NRC to issue a license. That license is required before fuel can be loaded into the reactor. The data gathered from the most recent testing builds on information documented from earlier testing milestones – open vessel testing, cold hydrostatic testing and secondary hydrostatic testing – and further ensures that Watts Bar Unit 2 systems will support safe operation as designed and according to established NRC regulations. TVA will next conduct additional testing focusing on the integrity of primary containment and important safety-related equipment, such as emergency diesel generators. “Completion of hot functional testing and submittal of the substantially complete notification are among the historic milestones that continue to be achieved at Watts Bar Nuclear Plant as Unit 2 is completed and tested the right way – safely, with quality and in a manner to ensure regulatory compliance and excellence in operations after licensing,” said Mike Skaggs, senior vice president of Watts Bar Operations and Construction. Located near Spring City, Tenn., Watts Bar Unit 2 is approximately 99 percent complete and remains on target to become the first new nuclear generation of the 21st century. When online, it will produce 1,150 megawatts of carbon-free electricity. Combined with the output of the operational Unit 1, the Watts Bar plant will then meet the power needs of 1.3 million homes. The project has cost just over $4 billion. 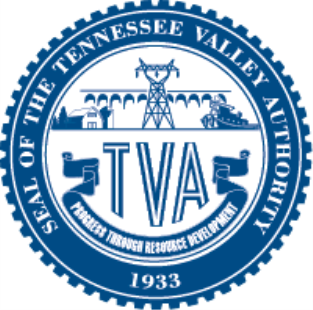 TVA has said it hopes to begin generating electricity from the plant by the end of this year. The Watts Bar 1 reactor at the site was the last U.S. reactor to go online, that was in 1996. Separately, TVA’s future power plan shows a commitment to an increase in renewable energy. The schedule does not show the utility completing either of the reactors at the Bellefonte Nuclear Plant near Scottsboro.